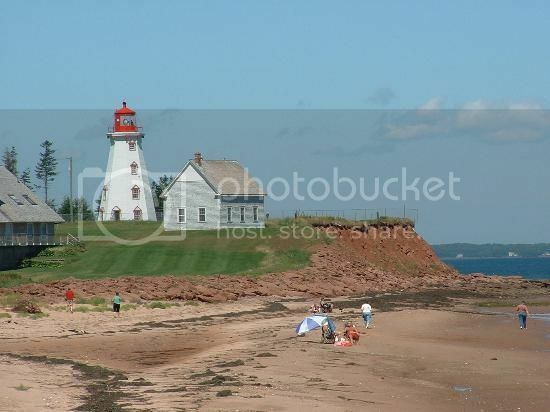 Planning a visit through the Maritimes? Road tripping the Eastern region of Canada during the summer is without a doubt, one of the best things one can do for fun in Canada. First off on my list of places you must see in the Maritime Provinces it’s the stunning citadel of Halifax in Nova Scotia. The Halifax Citadel is located right in the center of the city and offers a great opportunity to glimpse at life in a 18th century British fort. Most of the areas in the fort are open for public tours including the walking the tunnels and exploring the old prison cells of the fort. 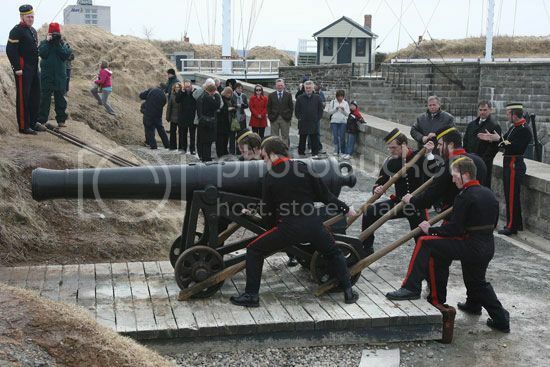 Besides the tour of citadel, the firing of the cannon from the Citadel fortress is another cool attraction there so be sure you’re there around noon time! Hopewell Rocks is by far one of the most spectacular natural formations you will visit anywhere in the Eastern region of Canada. The Hopewell Rocks (a.k.a. 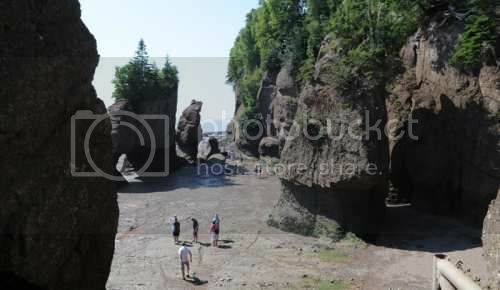 The Rocks) formations are located at Hopewell Cape right on the shores of the Bay Fundy and they’re truly a sight to behold. Pictures don’t really do justice how magnificent The Rocks are and the best part is that at low tide you can get close to the base of the rocks, which resemble flowerpots. To make the experience there more memorable be sure to do a guided kayaking tour at high tide with the local kayaking outfitter. 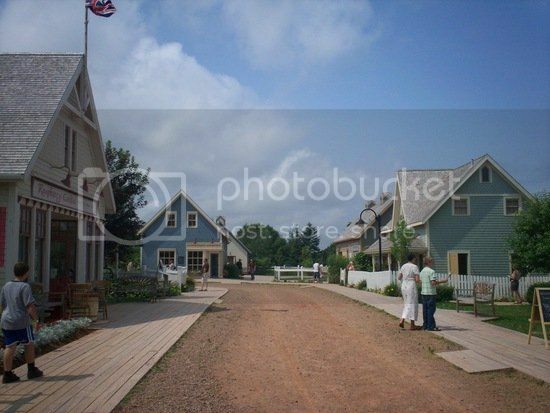 Avonlea Village and Green Gables are two of the most visited tourist attractions in PEI and are certainly two other “must-sees” to add to your itinerary of the Maritimes. If you’re a fan of the Anne of Green Gables series and books, you’ll enjoy visiting the actual house (Green Gables), which inspired the famous novel, as well as the replica village -Avonlea Village, which is does a great job at bringing the Anne novel back to life through actors depicting scenes from the book. The fortified town of Louisbourg, located on Cape Breton Island, is another great place in the Maritime Provinces where you can experience life in an 18th century fort. 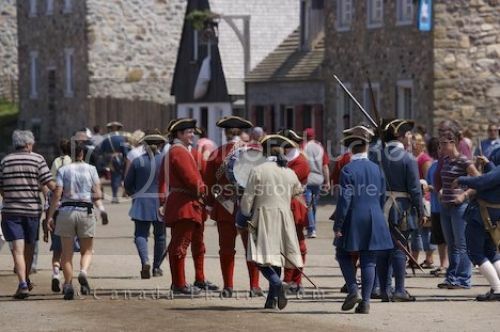 At the fortress, you'll be able to walk most of the areas and go inside the buildings, though it’s the life reenactments and people dressed in period costumes that make a visit to the Fortress of Louisbourg such a great experience. Be sure, though, to visit the fortress during the peak season (between mid-June and July) to see the fortress truly come out to life with live music and cannons firing! The Maritime Museum in Halifax is another top attraction that you certainly have to add to your list of must see places in the Maritimes. 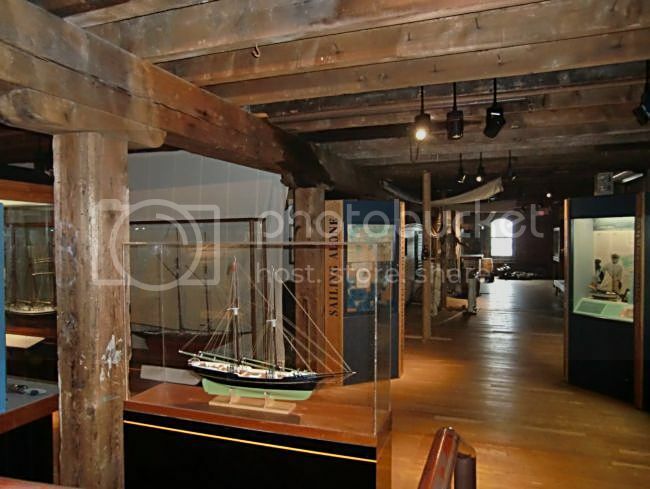 The Maritime Museum of the Atlantic is by far one of the best maritime museums in North America because of its huge collection on marine artifacts such as telescopes, lanterns, octants and various objects recovered from the Titanic. 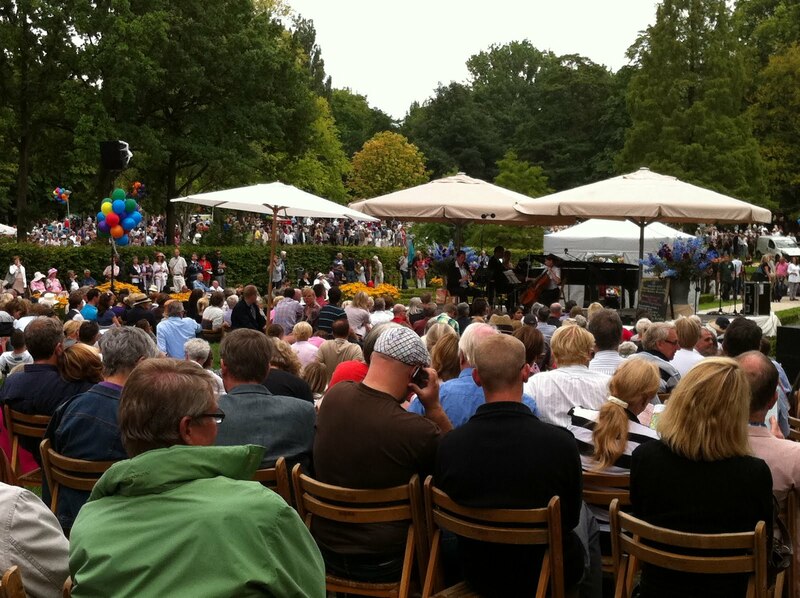 There are, in total, well over 20,000 artifacts on display, so be sure to allow a couple of days to soak it all in! Kings Landing is another historic sight in the Maritimes that you cannot pass the opportunity to visit because it offers something for everyone, not just history buffs. 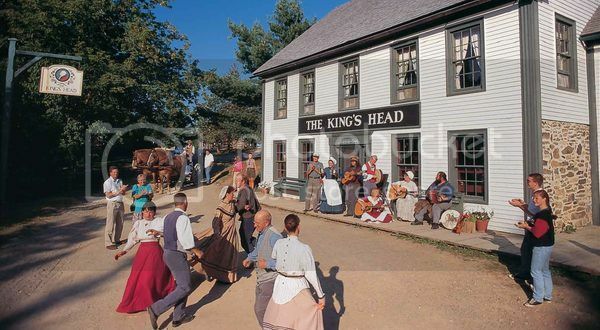 You can do group or self-guided tours of Kings Landing, as well as enjoy theater performances, re-enactments and special events such as the annual Rattle on the Stove Pipe Music Festival (Aug 4-6). When it comes to breathtaking national parks, Cape Breton Highlands is easily one of the most spectacular parks you’ll see in the Maritimes. 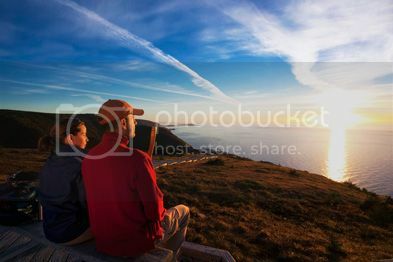 You absolutely can’t pass the chance to visit Cape Breton Highlands to enjoy the beautiful ocean views from the lookouts at sunset. Best bit, though, about visiting Cape Breton is that the famous Cabot Trail crosses through the park, which means a nice opportunity to enjoy fantastic scenic drives.